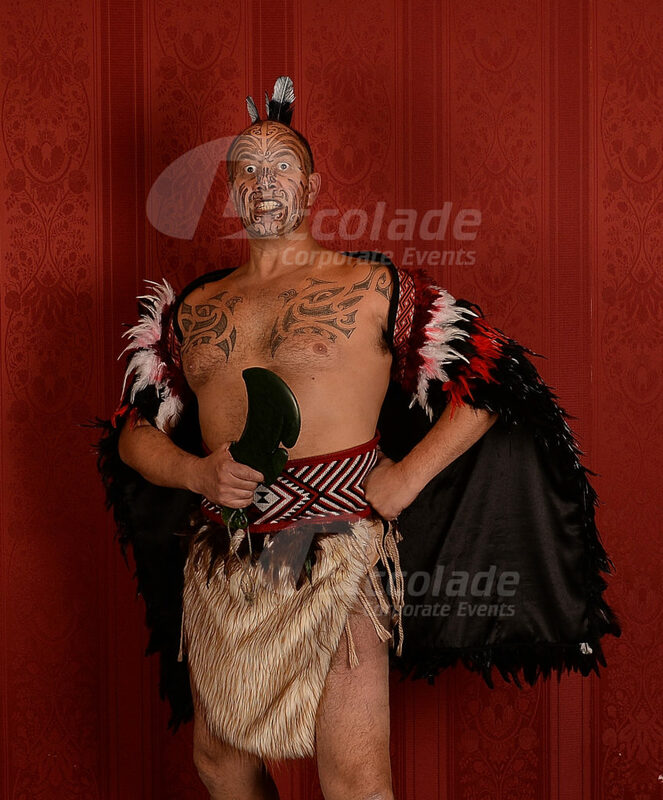 Genuine and authentic HAKA masters, the only way to really experience and learn the HAKA. Our guys are powerful, they are truly inspiring and they are the real deal. Haka company event is powerful, motivational and completely interactive. 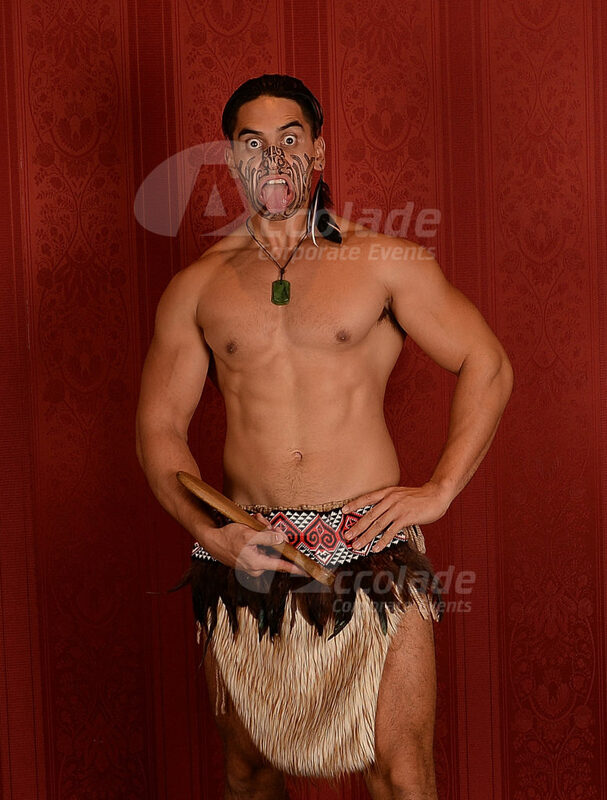 We bring this incredibly authentic, traditional and ancient Maori tribal ritual and energiser to your evening and guarantee to give your guests an overwhelming experience! 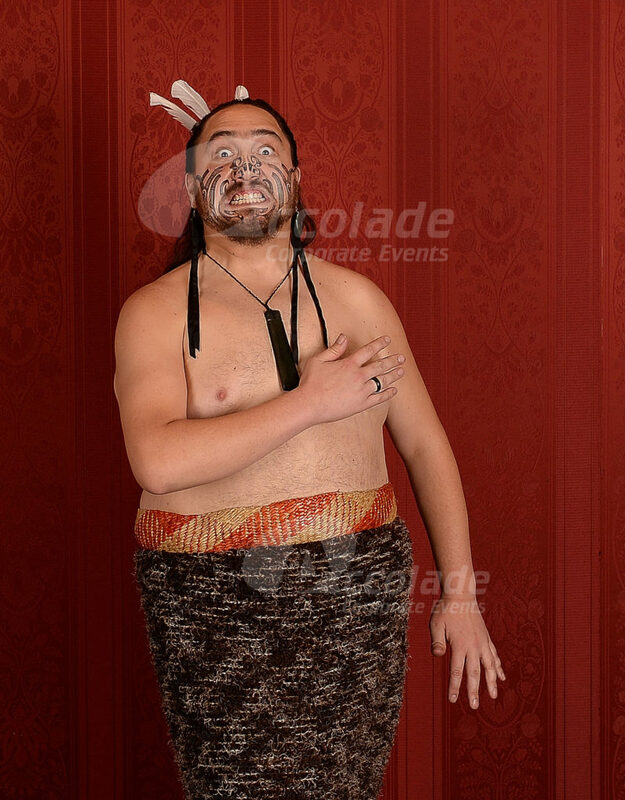 Your evening entertainment will never be the same again once you’ve hosted our authentic, powerful and hugely uplifting Maori event. 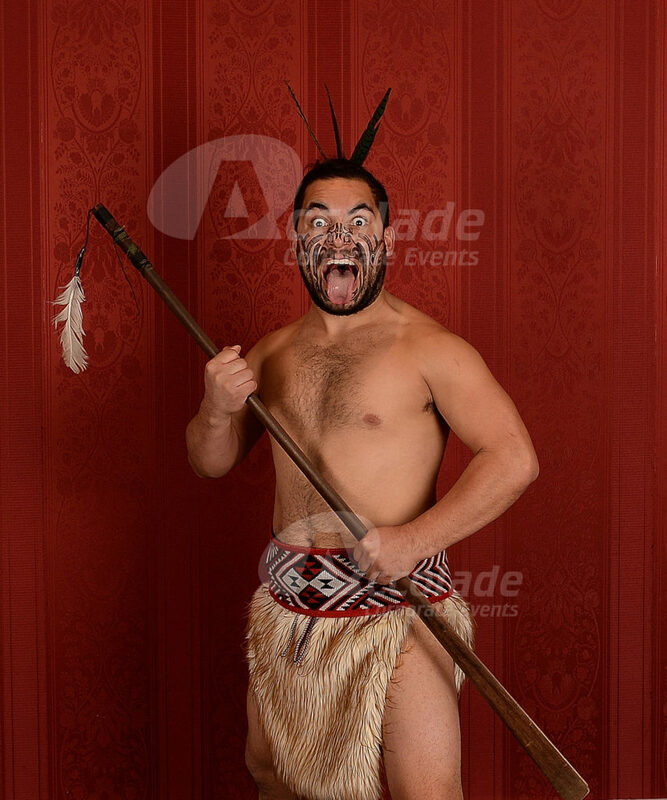 Our Haka masters are Maori, they have the heritage, the passion and have the ability to truly immerse your group in the traditional activity. Your guests will learn the movements and then they’ll go head to head in a wonderfully uplifting tribal chant off! A Haka company event is a wonderfully unusual way to entertain your guests and at the same time build a team or break the ice between people, it’s a short burst of energy that will be totally memorable but it doesn’t take over your whole evening, enabling your guests to relax and enjoy each others company but with a new common bond between them. If you’d like more information on how to host this superb event, then why not give our team a call on 0800 083 1172 or press on the Quick Contact form to send us an email. Want something even more unusual? Get those wellies out for Gum Boot Dancing…take a look!